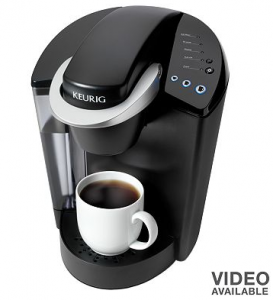 KEURIG Coffee Brewer as low as $69.99 shipped! 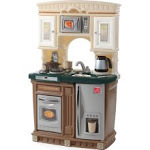 You are here: Home / 2012 Holiday Gift Guide / KEURIG Coffee Brewer as low as $69.99 shipped! Kohl’s also has some FANTASTIC deals on Keurig coffee brewers! 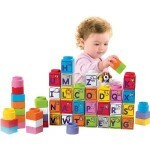 Get them for as low as $69.99 after coupon and Kohl’s Cash! This is comparable to Black Friday pricing! Place your order by December 19th and get it by Christmas! 2. Enter the code COOKIES at check-out to save 15% OR if you’re a Kohl’s card holder, enter the code RUDOLPH30 to save 30%! This makes it $69.99 after discounts if you’re a Kohl’s card holder or $84.99 after discounts if you aren’t. Here are some other Keurig Deals: don’t forget to use RUDOLPH30 if you have a Kohl’s card! NOTE: Taxes will apply, so your final total may vary! Shipping on all of these offers should be free! KEURIG Coffee Brewers as low as $69.99 after discounts! KEURIG Coffee Brewers as low as $59.99 after discounts! 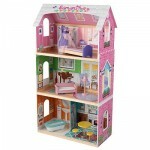 KidKraft My Very Own Dollhouse for $48.99! 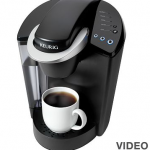 Keurig Coffee Brewer Deals: as low as $64.99 after discounts! Step 2 Lifestyle Fresh Harvest Kitchen for $42 after discounts!